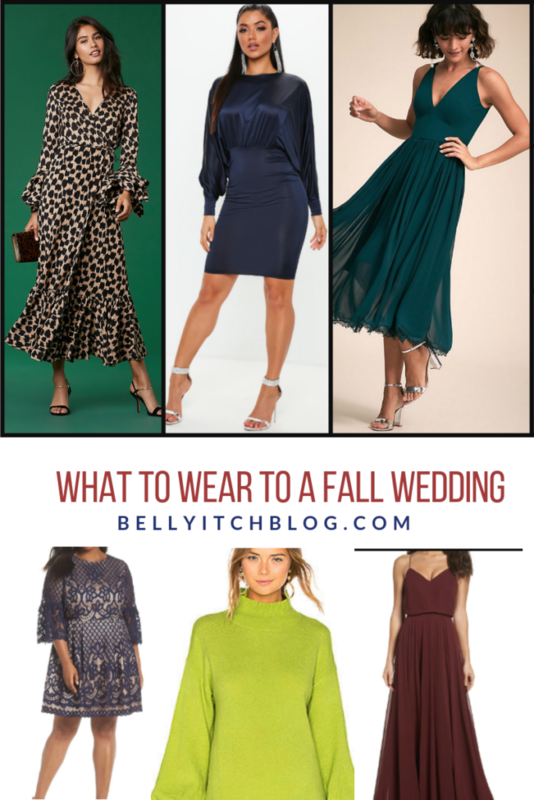 I am going to a wedding today and while planning it, I did some online research on what was most appropriate and best to wear to a fall wedding. Here is what my research turned up: darker fall colors like burnt sienna, reds, black are always a good bet. Also, satin but here are some other choice colors and styles. From forrest green to ivory, a deep shade because the color itself is not that popular so wearing a deep green will have you stand out among other guests. The best thing about wrap dresses is that they usually flatter any size, shape or height. 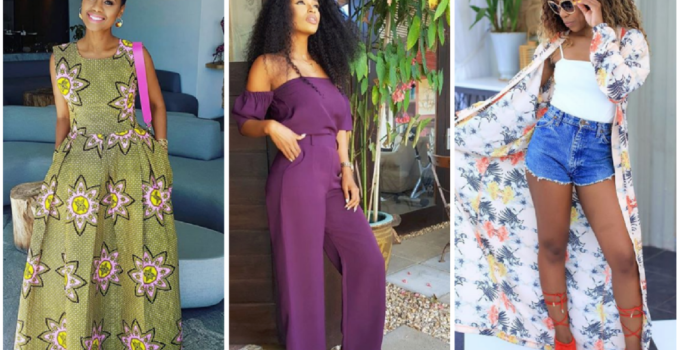 These days, designers are making dresses in all materials and are being creative with adornment and the like. 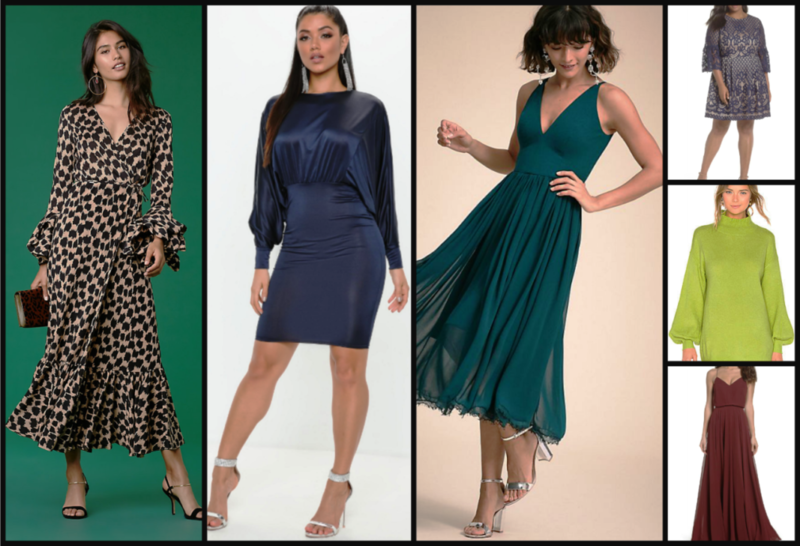 Dress up a wrap dress with strappy heels or clutch for a semi-formal wedding, or down with kitten heels or wedges for a more casual affair. Another shade from the red family is wine or burgundy. It is a signature autumn color and is a great choice for a wedding in the later months of the year. Wear a long or mini dress and look fab. So hear me out! Ordinarily, you’d think of turtlenecks for winter affairs but au contraire, the turtleneck can show up in summer dresses, light tops and other unexpected places. 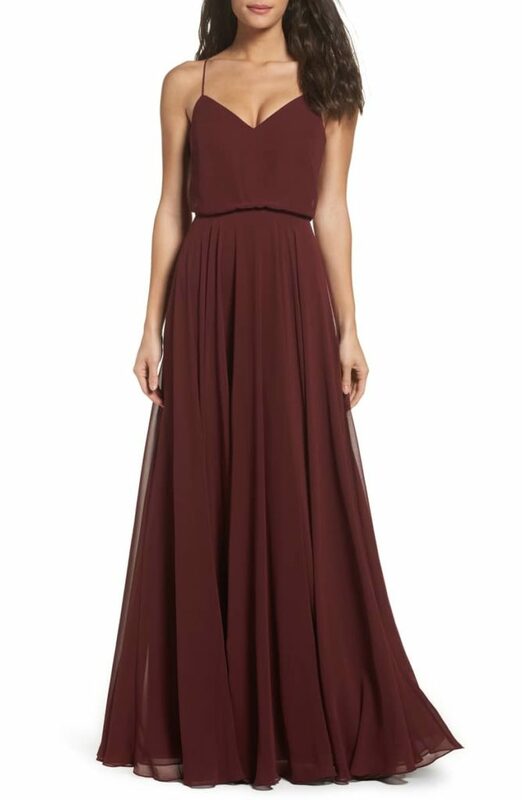 I like the elongated effect they have on the neckline. I love this this lime-hued Lovers + Friends Blaine Sweater Dress below because it makes a bold statement and is a headturner!